SURJ is part of a national network of groups and individuals organizing white people for racial justice. Through community organizing, mobilizing, and education, Ithaca SURJ supports white people to act for racial justice with passion and accountability. There are four open working groups, Steering Committee, Outreach, Action, and Education and lots of ways to plug in. Contact us at ithacasurj@gmail.com for more info or find us on Facebook. 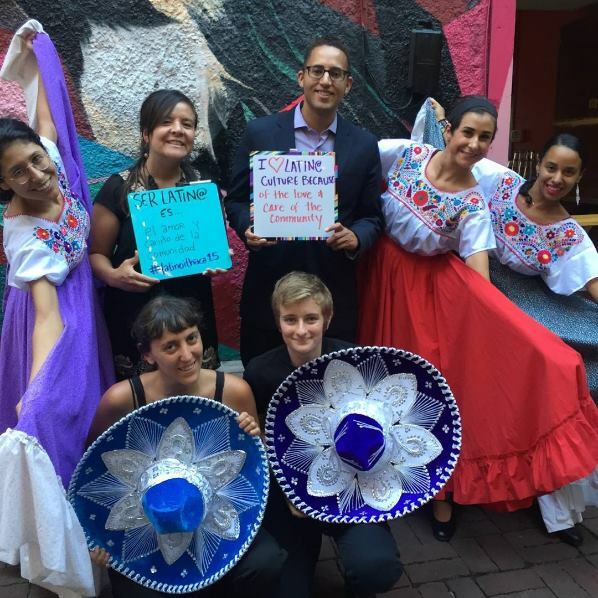 Ballet Folklorico will be practicing at the Just Be Cause Center every Tuesday at 7pm until Monday, December 5th! Join the dancing there. Ballet folklorico is a form of traditional Mexican folk dance dating back to the ancient Aztecs. Each region within Mexico prides itself on their unique, beautiful and culturally rich dances, costumes, and music. 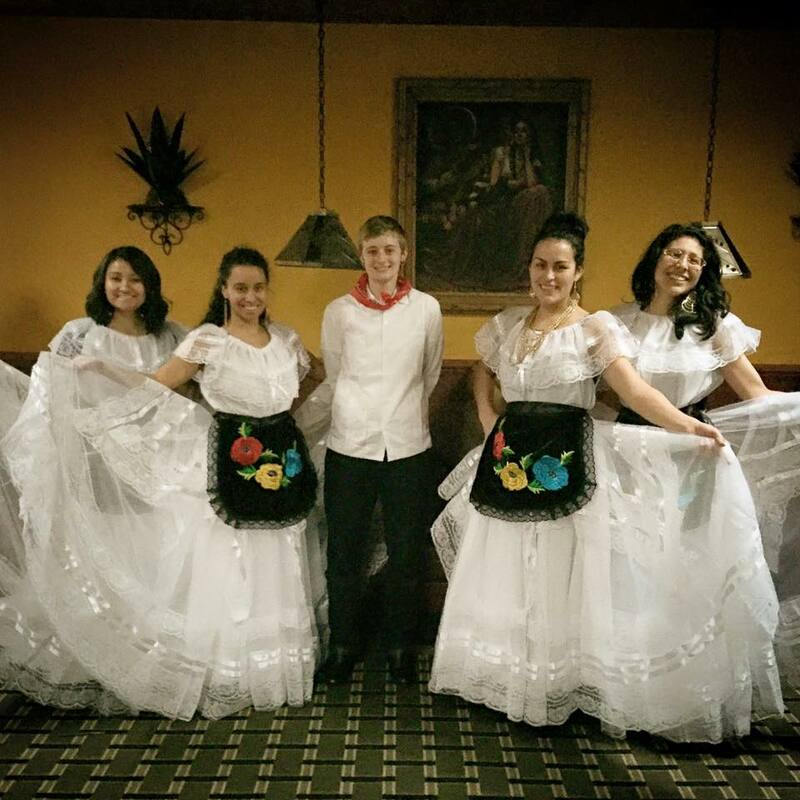 The dancers recount every aspect of life within Mexico through their tapping feet, flowing skirts or waving sombreros. You too can be a part of the stories of love, heartache, war, celebration and much more by becoming a dancer. The dances are performed in groups as well as with a partner. No previous dance experience is necessary. Immerse yourself in a new culture while getting some fun exercise! Please RSVP to join in.